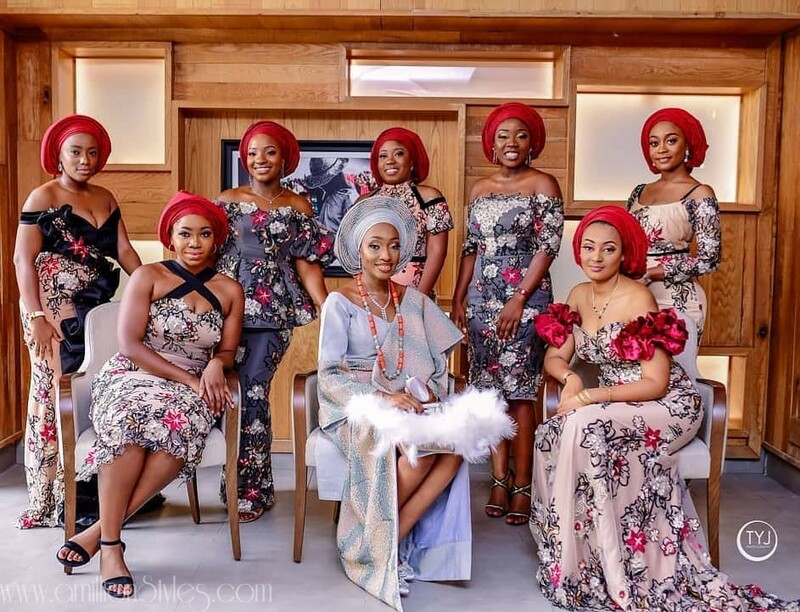 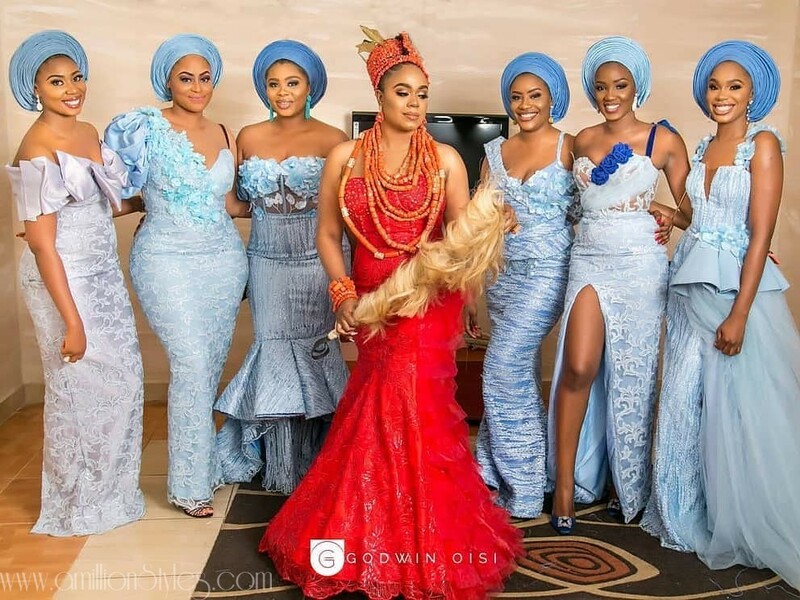 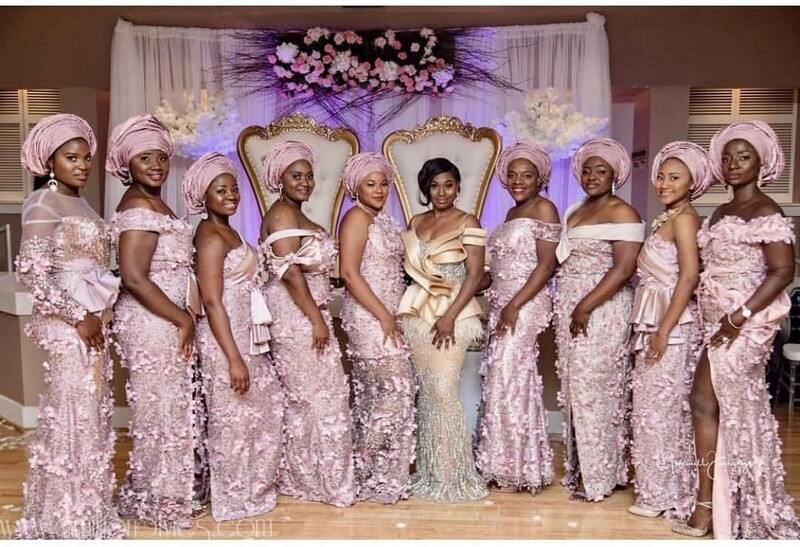 Don’t you think asoebi slay squads, a.k.a. 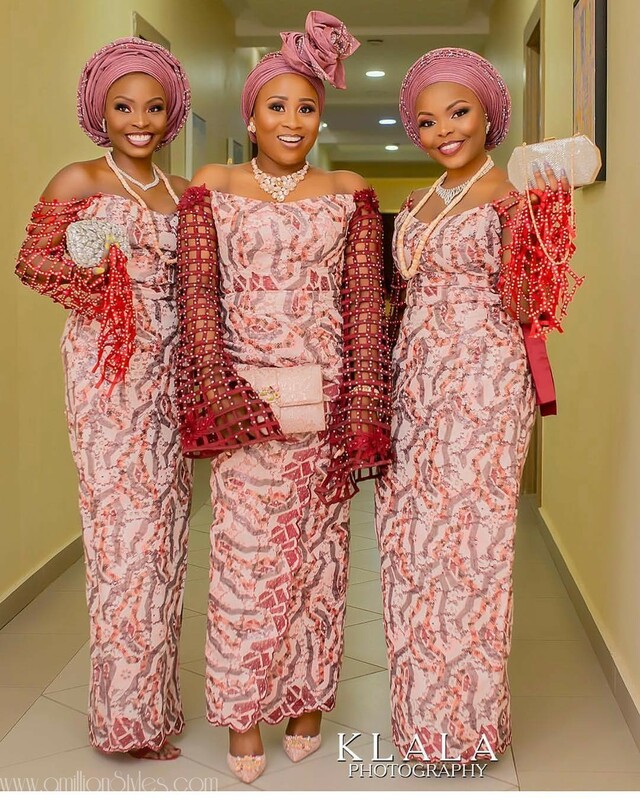 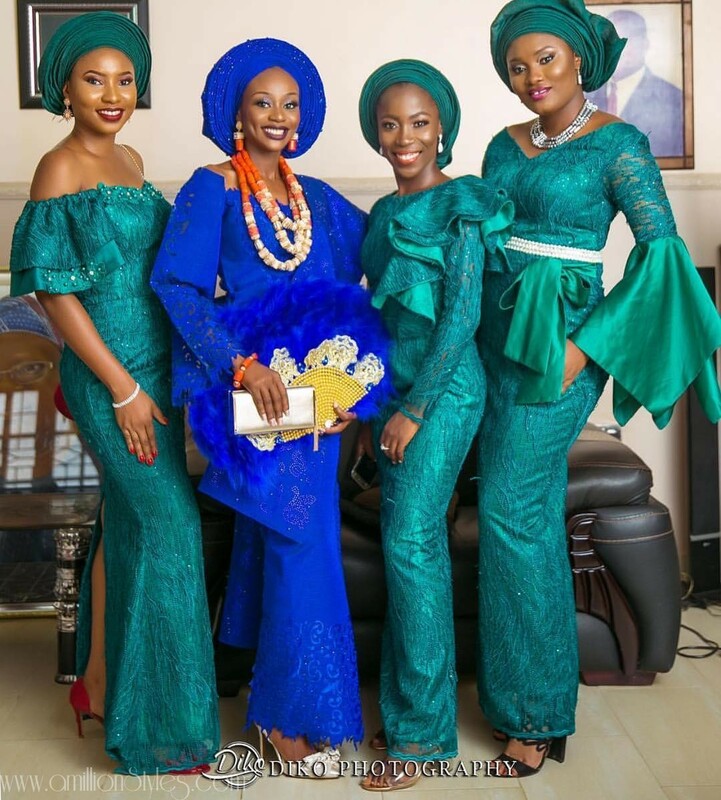 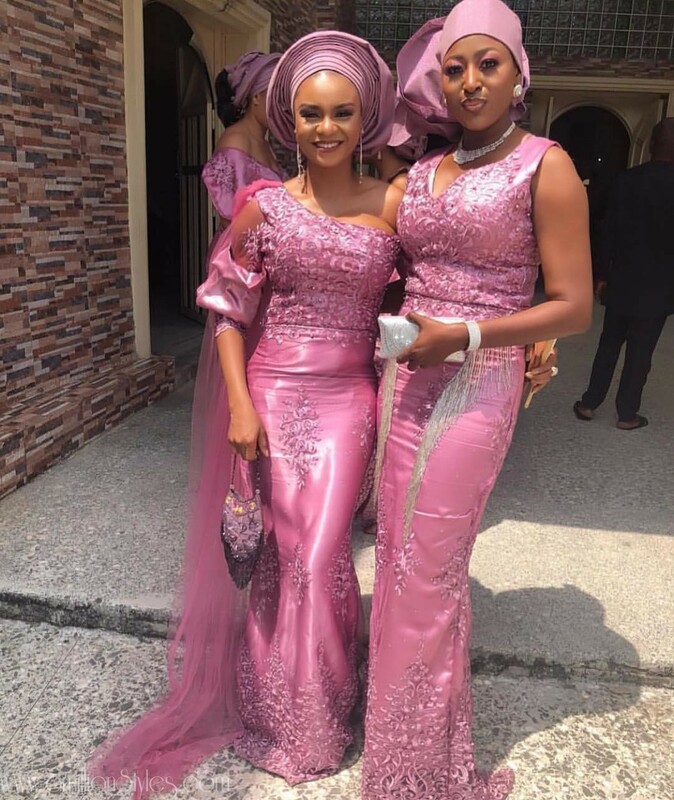 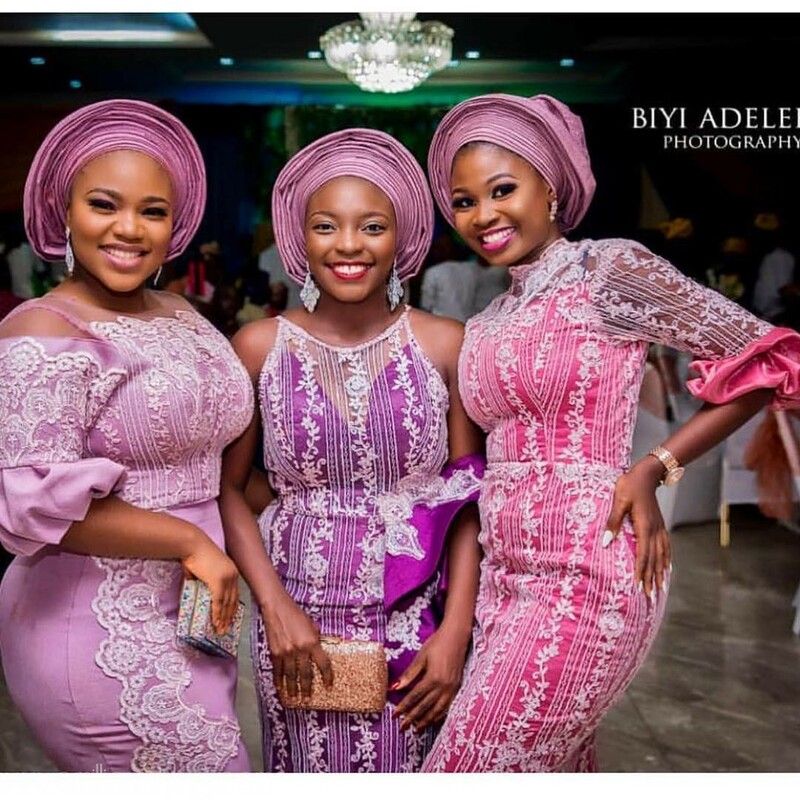 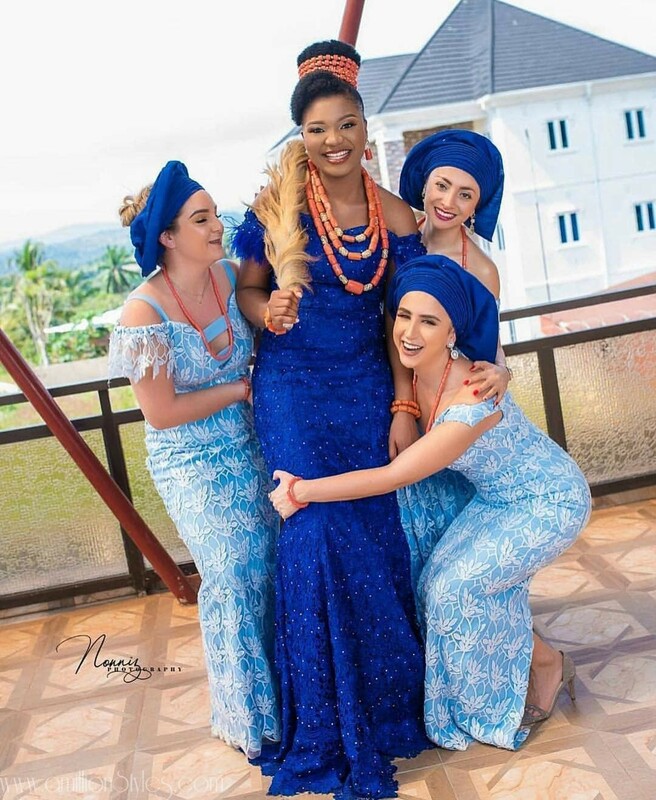 the asoebi bellas make any wedding colorful? 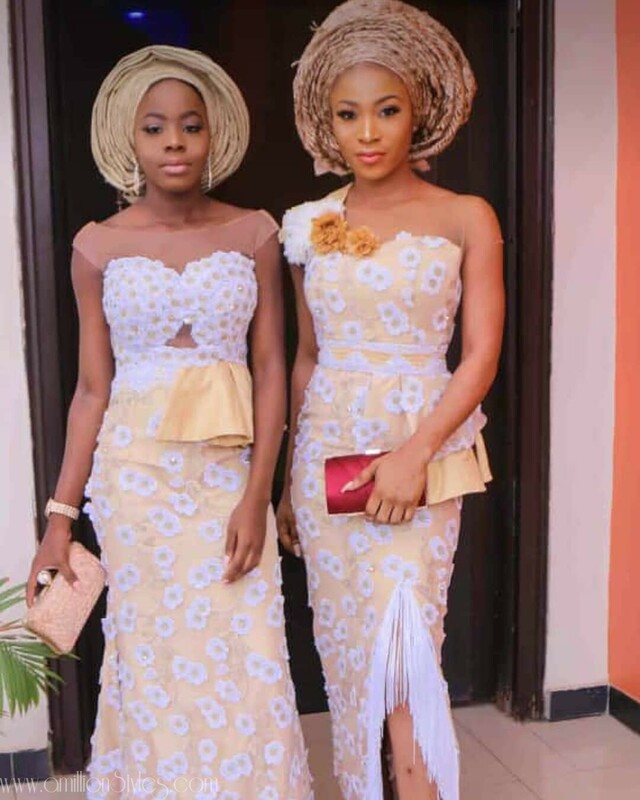 They are the ladies that came prepared for the style competition. 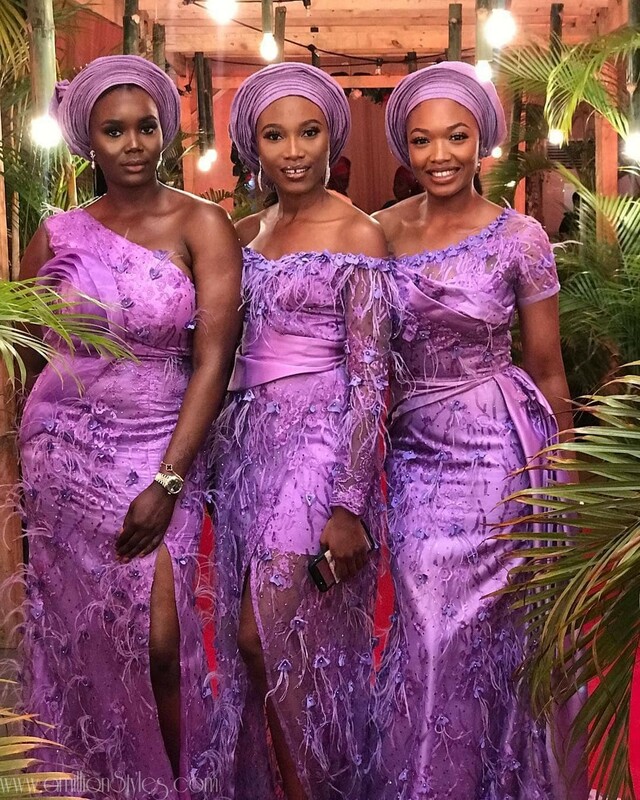 It’s a silent competition, but most do their best to be the one whose style is being talked about the most. 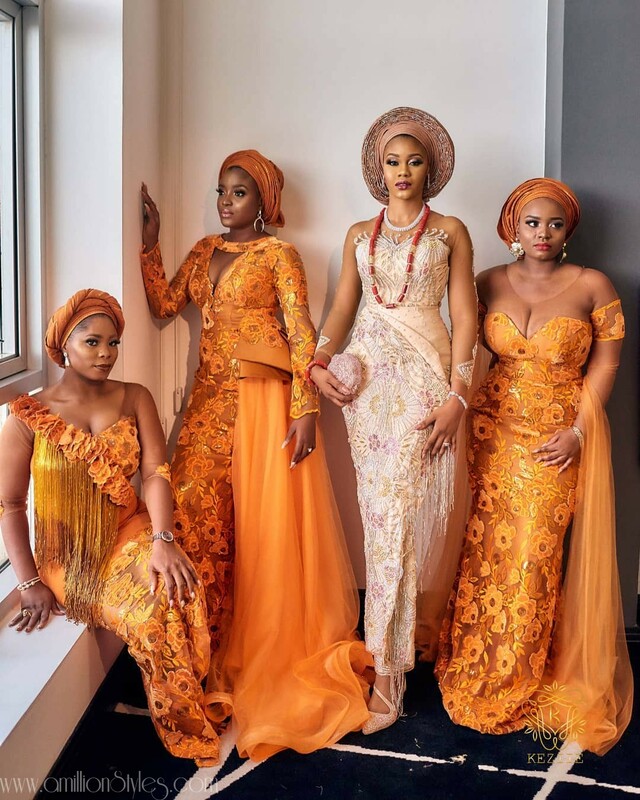 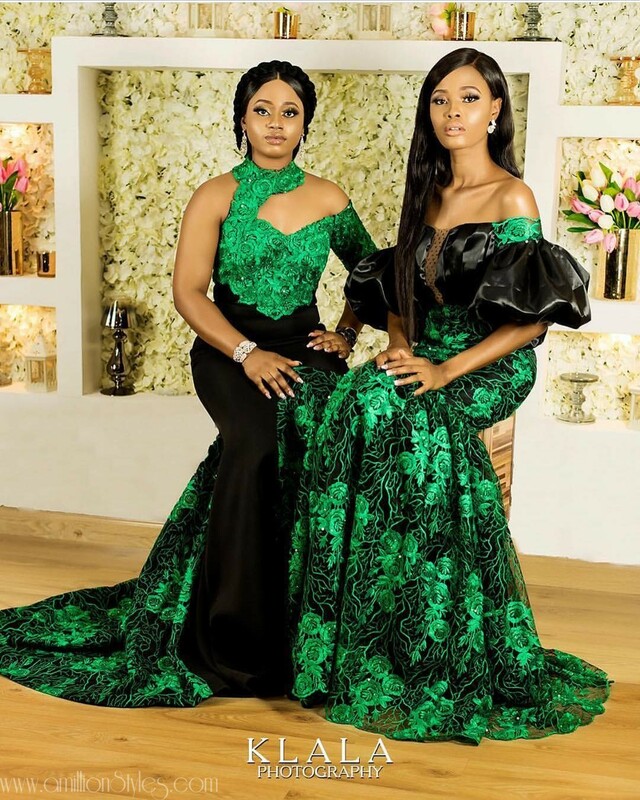 These ladies certainly gave others a run for their money and they certainly made our heads go gaga too, in these fabulous pieces.